This is the supervision component of The Spiegel Academy’s DBT Informed Music Therapist Certification program. 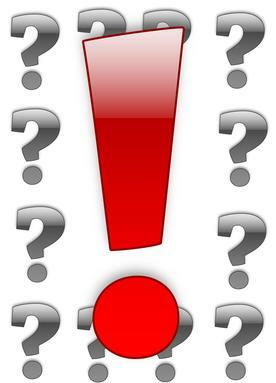 Register here if you are taking this separately rather than as part of the DBT Informed Music Therapist package. Purchase this product now and earn at least 167 Points! This is the culmination point of the DBT Informed Music Therapy program. 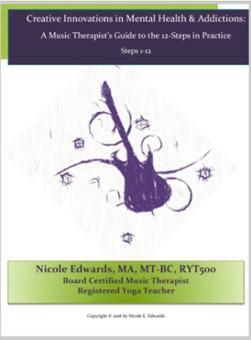 After taking the required classes, you now get to demonstrate a working knowledge of how to integrate music therapy and DBT skills. 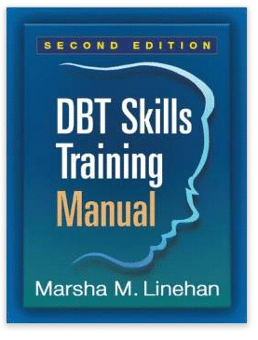 Over a six month period, you will spend at least 3 hours a month implementing with your clients and working on a case write up of DBT informed practices with a client of your choice. 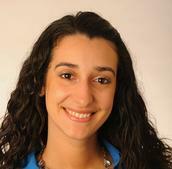 Attend 6 monthly one-hour online group supervision meetings with Dr. Lauren Bonavitacola. 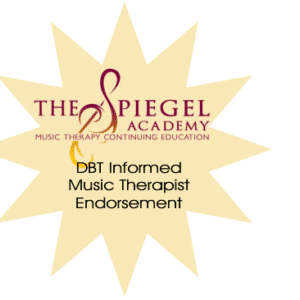 DBT Informed Music Therapy Supervision is approved by the Certification Board for Music Therapists (CBMT) for 29 CMTEs-Continuing Music Therapy Education credits.. The Spiegel Academy, CBMT Approved Provider #P-106, maintains responsibility for program quality and adherence to CBMT policies and criteria.